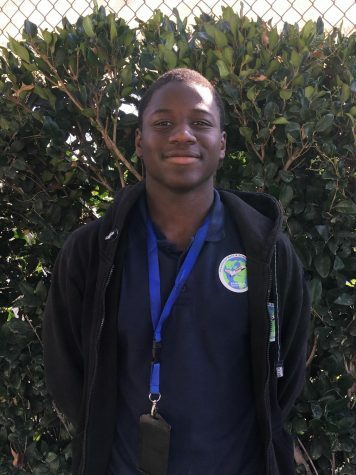 Chimee Ezike is a sophomore at HMSA, and this is his first year in newspaper. He loves sports and enjoys athleticism. His favorite sport is basketball, and his favorite team is the LA Lakers. He also likes comedy and loves to make people laugh, taking after his favorite comedian Kevin Hart.